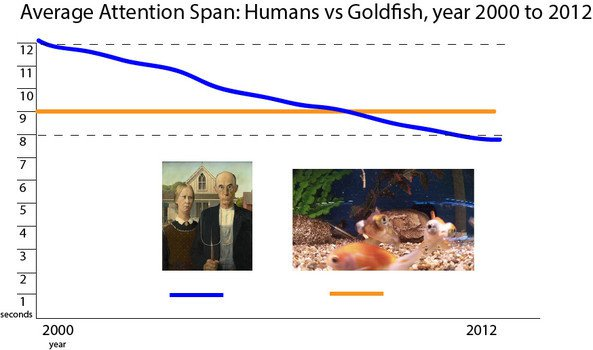 As you can see in the chart above, our attention spans show no signs of improving. Signs point to our reliance on technology as being one of the main problems for this. This creates a problem for you, as teachers. As you try to get your students to use technology in the classroom, you know this might lead to your students checking their social media. When you take them to the library to do research, their mind wanders to an entertaining video that has nothing to do with the subject. As teachers, you may wonder how to get your students to pay attention in class. Luckily for you (and your students), there are some online tools that can help you out. Increasing your students’ attention spans means they need better self-control. 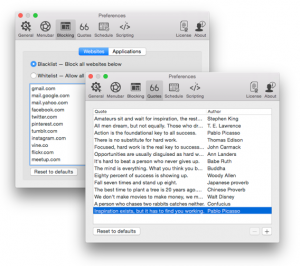 The app focuses on blacklisting, which basically means you can block access to incoming and/or outgoing mail servers and websites. Your browser will behave as if it’s offline for that period of time. You can also whitelist certain websites, which allows you to pick the websites you want your students to use and block other websites. If students think they can just restart their computers or delete the application, they can think again because it will not work. They must wait for the timer to run out. 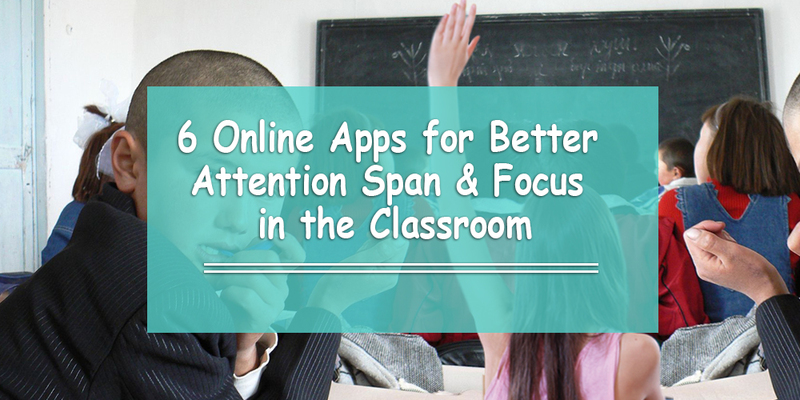 You cannot manage a classroom with measuring how well their attention span is. 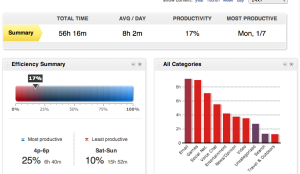 That is precisely why you would need an app like RescueTime. In a nutshell, it measures every minute your student is on the computer. It knows how much time your students spend in each application and on each website. It is really useful because it actually measures which sites are apps are productive and which ones are distracting. They are ranked from -2 (very distracting) to +2 (very productive). The basic version is free, but they also have upgraded versions, which you can pay monthly or annually. We were all students before, and we’ve all been there: group projects can be a real pain. Why? Because everyone operates on a different schedule once they leave school. Plus, it might be difficult to remember which group members are handling which tasks. Trello can come in handy for teachers, not only to keep students organized, but also to know what each student is supposed to do. 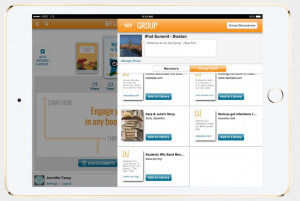 The app allows you to create checklists, upload documents, and update one another. You can archive and/or delete tasks once they’re completed, as well. Do any of your students get distracted or bored when they write? Whether you know someone who does, it could be very useful to set a timer and challenge your students to focus on a single task. That’s exactly what FocusBooster does. To improve your students’ work and study habits, FocusBooster allows you to list out your daily tasks and then track your time as you work through them. To give an example, you can challenges your students to focus on one school-related task for 30 minutes and then give them a 5-minute break. It’s a simple way of expanding your attention span without feeling overly stressed about other things. If you’re looking for an alternative, you can also use Pomodairo, which can synchronize your students’ computers and their computers at home. Do you give your students assigned readings? Do any of your students forget the homework assignments you gave them? Subtext is a great way to keep your kids on track, because it allows teachers to add information and make comments anywhere in the book. You can use it to tell students where to start and finish their reading on a certain day. You could even prepare discussion topics in certain passages to get them thinking about the reading before class starts. To take it a step further, students can mark key sentence they’d like to discuss, as well. They can also double-tap any word to access the app’s built-in dictionary. It’s always good to get your students to focus while they’re at school. However, it’s kind of difficult to make sure they aren’t procrastinating or surfing the web too much at home. Consistent communication is key, both for inside and outside the classroom… and that’s exact what Remind is for. 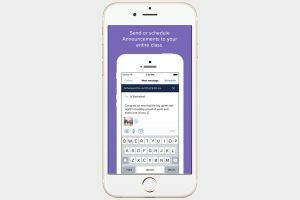 This simple app allows teachers to safely send reminder texts to students letting them know that they have to complete a certain assignment. You can use it to send them a message in advance reminding them not to procrastinate, or you could remind them about their assignment’s due date. And don’t worry: the app never discloses your number or your student’s real telephone number. Your students can sign up by texting a randomized number, or simply receive reminders via email if they prefer. To make things even better, there is an option for parents to sign up, as well, in case they want to know what their kids need to do.